This was a question brought up by my friend Chris. 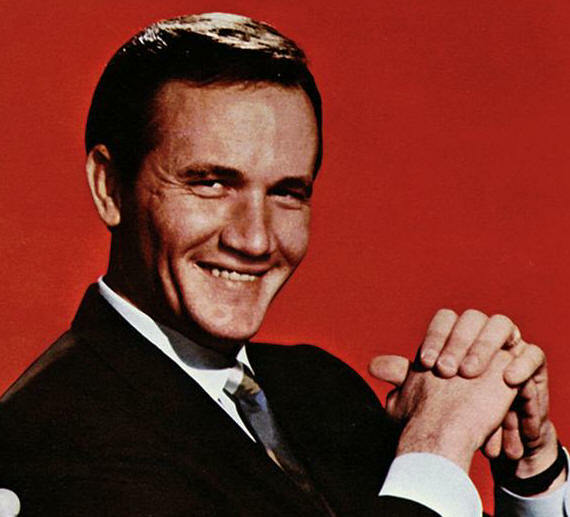 You see, within one week (six days actually), he encountered not one, not two, not three but three songs by Roger Miller. I was not aware I was aware of him and his music, and neither was Chris, but for some reason, he decided to investigate. So can music (or in this case, musicians) stalk you? All I know is it’s happened to me before.